Last weekend was my third European Unitarian Universalist (EUU) retreat, held in Köln (Cologne), Germany. They are held in the spring and in the fall and are just about the best weekends of the year. My first retreat was in the Spring of 2014, in Spa, Belgium. I had no idea what to expect. Everyone in my UU fellowship was talking about how fun they are and that we should go. I was nervous because not only did I not know very many people, but I was also brand new to UUism, and the very idea of a retreat brought images of stuffy meetings with bits of nature walks. But I took the plunge, and oh how wrong I was! I met some really amazing people. Now, I plan my travels around when the retreats are; they take priority. 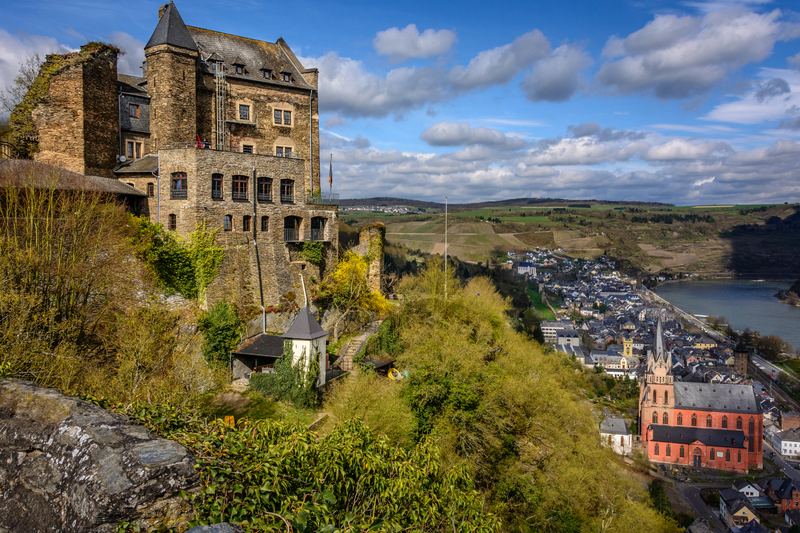 My second retreat was held in Oberwesel, Germany, in a hostel next to a medieval castle above the Rhine, it doesn’t get prettier than that. This one was great because I was no longer a new-comer and people were happy to see me back. And, this time Ryan came along (he got stuck working at the last minute for the Spa one), and it was so fun introducing him to the great people I met. He was able to hone his photography skills by photo-documenting the event, which suited him just fine. This Köln retreat was the best yet. The overarching theme was music, so most of the workshops were music related, and there were plenty of jam sessions when the activities were over. It was poignant for me because unfortunately I do not play an instrument. It wasn’t part of my childhood, other than a short run with a recorder in the third grade. I was happy when my sister took up the flute, and now my niece is learning piano. I hope she enjoys it because one day she will realize how special it is to have musical ability. I have a beautiful autoharp that Ryan gave me three years ago just sitting in my closet because I have been so intimidated by it. Now, I feel inspired to learn it. The retreat made me think about how music moves and unites us; how we are all touched by pieces, even if we don’t actively seek music out. It is part of our collective humanity, another thing that separates us from animals. All of these thoughts were flowing through my mind at the special Gamelan workshop. 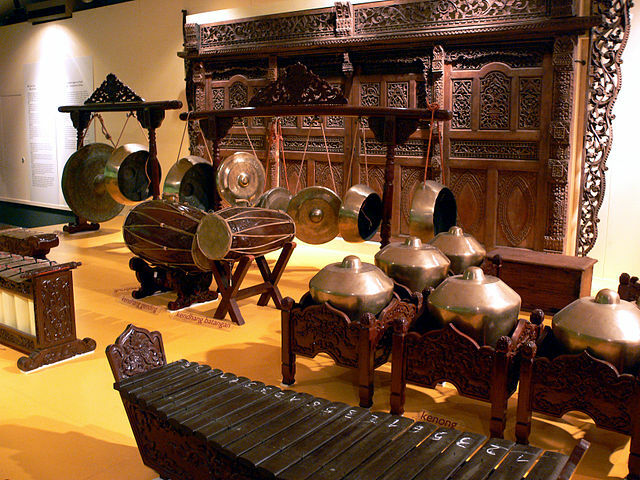 Our group went to the Museum of Anthropology after normal business hours and we were taught how to play a set of over 100 year old Indonesian Gamelan instruments. The Gamelan holders are cherry red with intricate dragons carved into them, and the bronze instruments sit balanced on top of them. We were shown how the tune and melodies are different than Western style music. It was thrilling to be playing xylophone-like gambangs, while others tapped drums, or played the metallophones, or hit the gongs. The room reverberated with this powerful, discordant, exotic music. I felt strong inside knowing I was producing the sound that was required of me by my fellow players. I finally understand how it would feel to be in a band. The Javanese speak of “rasa,” the feeling that pervades the players and the audience through the music itself, and from the act of playing it. This is what I tapped into and it was magical, especially with the Javanese shadow puppets behind us and the Indonesian costumes and art along the walls. The other workshop I did was just as fascinating: Hebrew chanting. In this workshop we were taught Jewish Renewal chants. After struggling with the Hebrew pronunciations for a bit, our group got into the rhythm of each chant. We were taught the emotional stages of the chant: first you are frustrated because you are learning the words and melody, and they may not be intuitive, like Hebrew isn’t for me; then once you get that down (well enough anyway) you get to the boredom part where you know the chant but you are just saying it over and over again, not being touched by it; but if you persevere through that then you are awarded with a feeling of deep meditation. I have never been able to clear my mind for mediation, but this chanting seemed to come up from deep within me and I was, for the first time in my life, able to calm and center my mind. I did not expect this and I treasure the effect. I went into this workshop for intellectual stimulation, and came out feeling a level of relaxation that I never knew was possible. I think chanting will be a good way for me to train my mind, and maybe one day I will be able to mediate fully, with or without the chants. I am eager to find a chanting group online if I can’t find one in Wiesbaden. Chanting in a group as we did made me feel a connection to those around me. During one of our chants our guide had us look into each other’s eyes, it was a gentle but forceful reminder of our obligations to each other because of our shared humanity. As thought provoking and inspirational as the workshops are, the most meaningful part of the retreat is the time spent with friends. Right now there is a solid group of “youngish” people, those in our mid 20s-mid 30s, who have been attending the recent retreats. We come from all over Western Europe, and when we get together again the time is filled with laughter (often drunken) and good times. It really feels like a family reunion, with people I have only met three times! The camaraderie is instant and real; people are really encouraging, and just glad to see you. 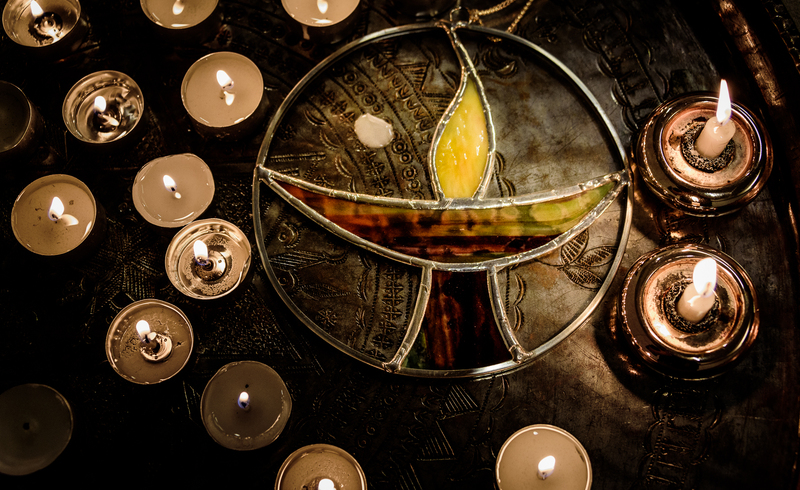 I was nervous joining the Unitarian Universalists because they were another religion, and I had spent years evolving beyond the guilt I felt about leaving traditional Christianity. But UUs have proven to be kind, open-hearted, open-minded, intellectual and fun. There is an optimism that flows organically from the heart of UU and touches its members, touches me. It makes me feel that while so much in the world is broken, there are people who believe that heaven can be made on earth with a concerted effort and a whole lot of love. Sometimes it feels naïve when looking into the face of so much evil in the world, but when I look at the history Of UU I can see how their continued fight for social justice and awareness has helped bring about so much social change in America; then I get a new feeling. The effort is always worth it, even if it brings change slowly or incompletely. To me it is more honest, more human, to strive to create a better life for as many people as we can now, then to sit smugly back and hope that the next life will be paradise. And we can do all this while drinking, dancing and singing! Next > Happy Anniversary and the Lessons that Come with it! Well you really captured the experience Caitlin; I’m so happy you’ve discovered this path and these friends. Ryan’s picture at the beginning of this blog is amazing! Thank you! We are so happy to have found our UU fellowship and friends. And I am lucky to have Ryan’s photography for trips we do together. This is another interesting article Caitlin. Can chanting be done as an individual for the purposes of meditation or is the whole point to do it as a part of a group? Thank you!Chanting can certainly be done individually and I would like to do it that way too. However, it’s quite an experience sharing it with others. Thanks Caitlin for a thoughtfully written piece. And we are happy to have you among us!